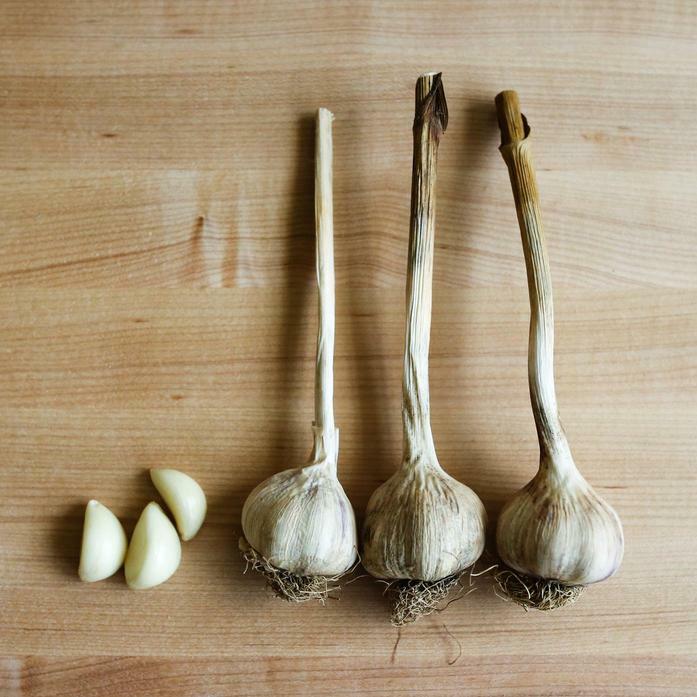 This heirloom Rocambole garlic is leaps and bounds better than the standard garlic you are used to. It has a very potent and deep garlic flavor, with a thin skin making it easier to peel. We use it in literally everything.